Junk Boat. Silhouette Of A Chinese Vintage Ship. Side View. Flat.. Royalty Free Cliparts, Vectors, And Stock Illustration. Image 106293817. Vector - Junk boat. 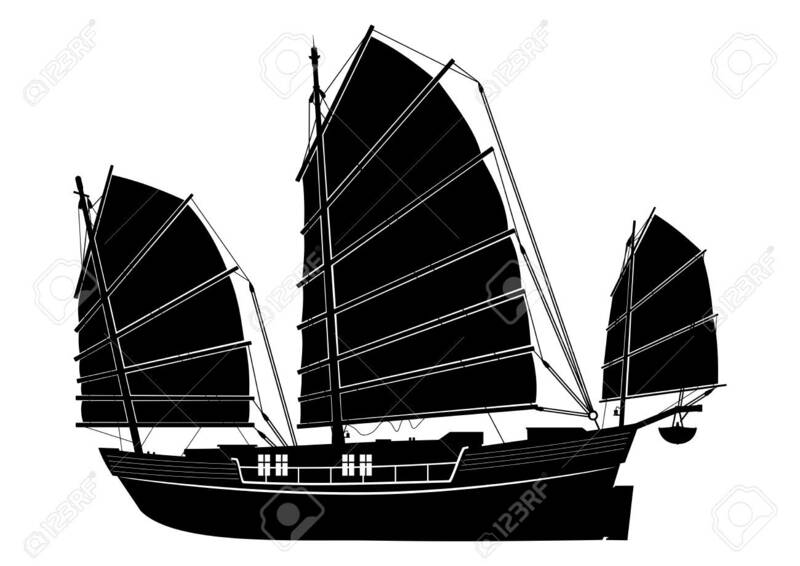 Silhouette of a Chinese vintage ship. Side view. Flat vector. Junk boat. Silhouette of a Chinese vintage ship. Side view. Flat vector.